North Korean leader Kim Jong Un has been awarded the title of marshal, formally becoming the country's top military leader. State media announced the move in a brief special message Wednesday. It comes after a shakeup of the military's leadership this week, which included the departure of Ri Yong Ho, North Korea's top military figure and a key advisor to Kim Jong Un. 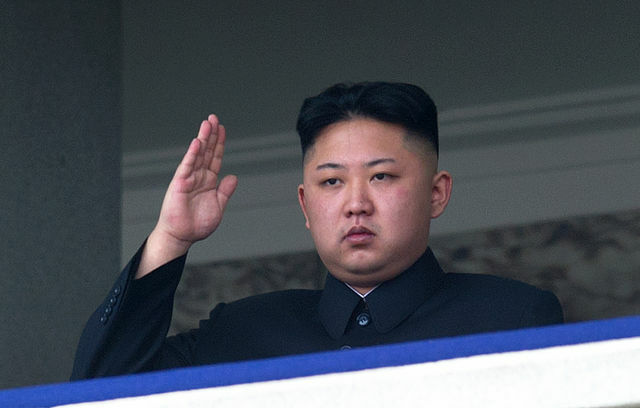 North Korea said Ri had been removed from all of his posts because of illness. Marshal is the same title held by Kim Jong Un's late father, Kim Jong Il, who died..